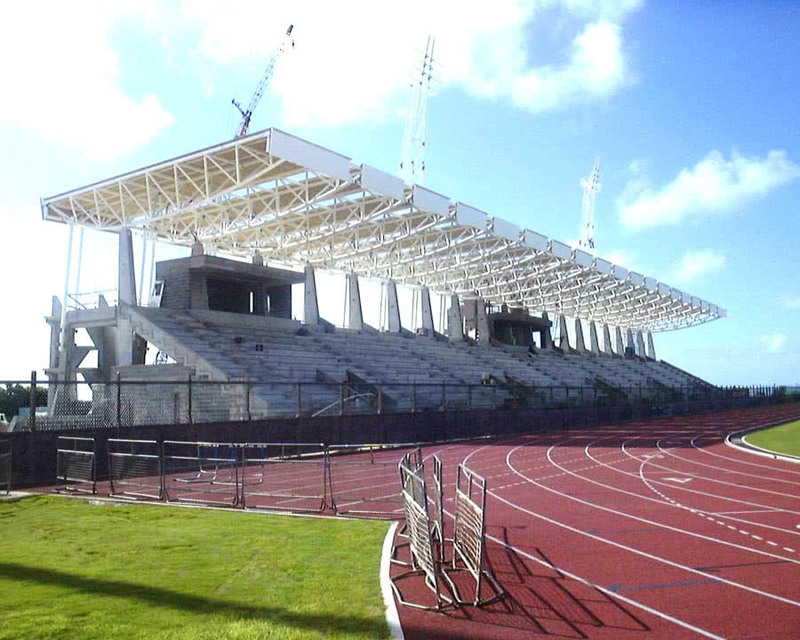 Working in association with Johnston Sport Architecture Inc., Durwest provided construction management services for the construction of a sport facility grandstand in Bermuda. 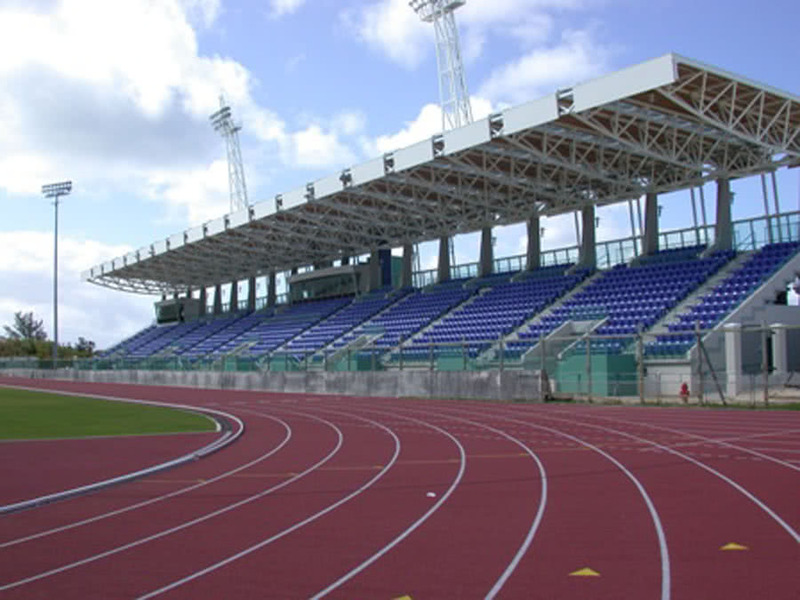 The project, which was funded by the Government of Bermuda, provides covered seating for approximately 2000 spectators with VIP areas, press boxes, public concourse concessions; plus change rooms, washrooms and storage areas necessary for major sporting events. This challenging project completed December 2001; Construction value of $10,500,000 US. Durwest Construction Management Inc. is a Victoria based firm specializing in Project Management and Construction Management. 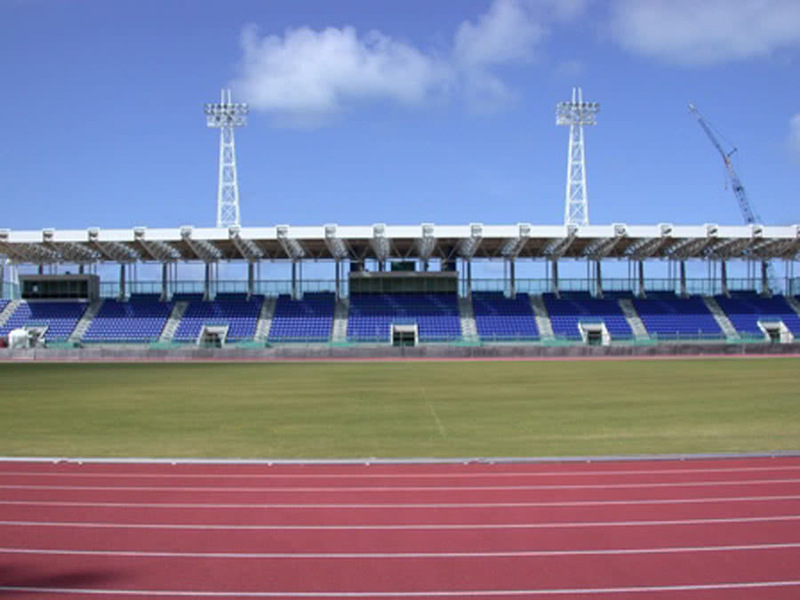 © 2019 Durwest Construction Management Inc.